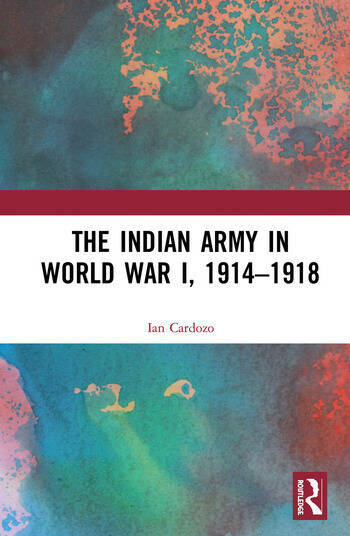 This volume recounts India’s contribution to World War I. Major General Ian Cardozo retired as a Major General as Chief of Staff of a corps in the North East, India. After retirement he worked in the disability sector and was picked up by the Indian Prime Minister to head The Rehabilitation Council of India.